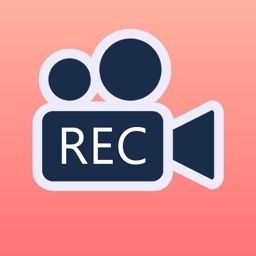 Record Video for Free (iPhone 2G/3G) by John Temple Group Pty Ltd.
by John Temple Group Pty Ltd.
We've focused all our efforts into quality and useful features for video recording and video recording only. 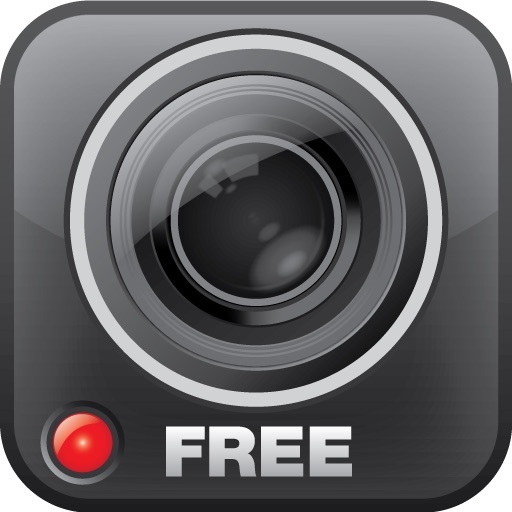 We have enabled the ability to export your recorded videos to your camera roll. 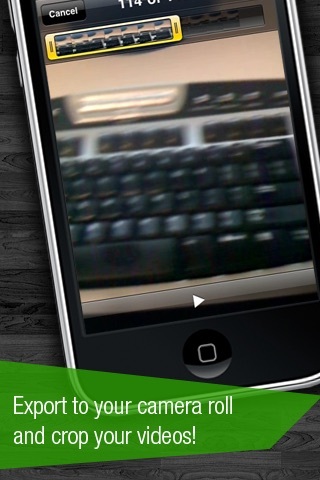 Now you can watch and even crop your videos from you camera roll! 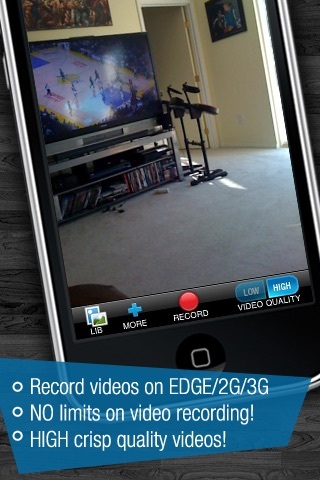 We have worked really hard into bringing you quality video recording with a refined user interface. Share your videos with your friends by email. Copy your videos to your desktop using the WiFi feature! ✓ NO LIMITS on video recording! 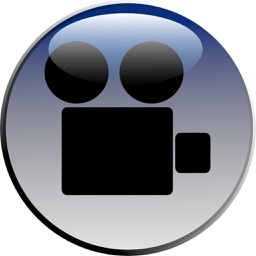 ✓ Record in HIGH quality for crisp videos. 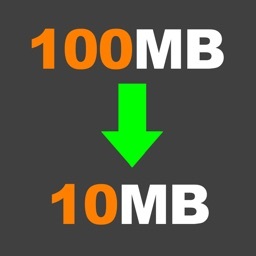 ✓ Or choose low quality to save disk space. ✓ Export to your iPhone camera roll. 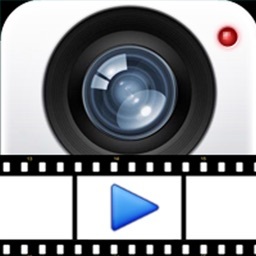 ✓ Edit videos from you camera roll. 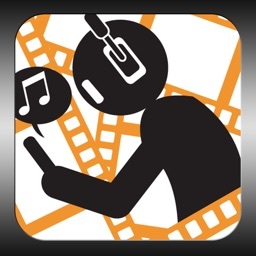 MyPV - Play music videos for Free!